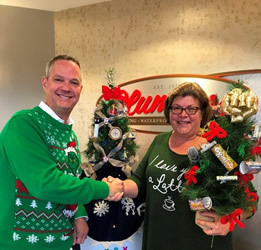 On behalf of PCL I would like to personally thank you for your involvement in PCL’s 2019 Habitat for Humanity Builder’s Blitz. We had an amazing week and finished our house one day early. 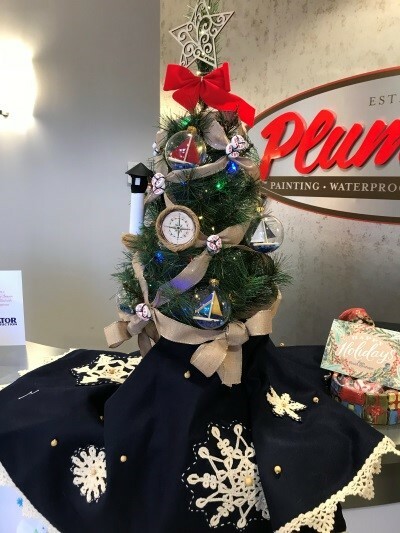 PCL has a 20 year standing relationship with Habitat for Humanity of Greater Orlando & Osceola County and we are dedicated to giving back to our community. We greatly appreciate the amount of time, resources, and in-kind donations you and your company have put in to help make a dream come true for Patricia Sharpe and her two sons Devonte and Devion. Please see the links below for media coverage of the event. 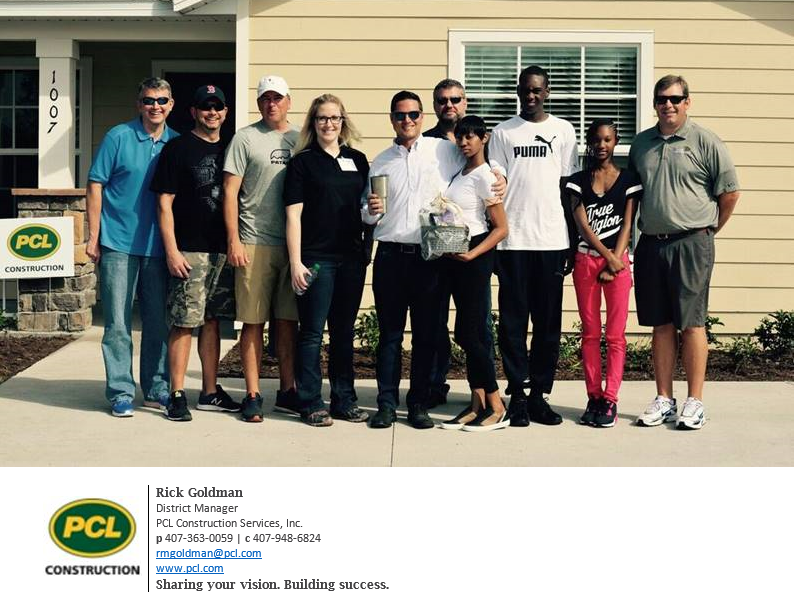 As you may know, PCL Orlando was recently involved in a huge philanthropic effort – the Habitat for Humanity Builders Blitz. 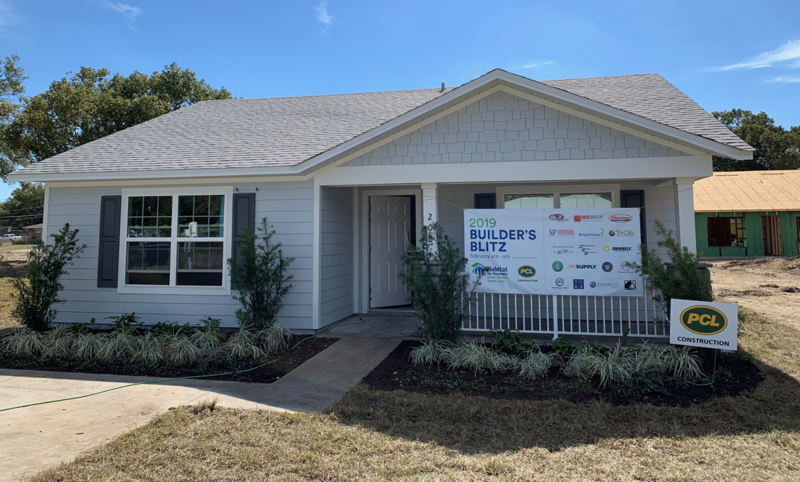 This was the seventh Builders Blitz organized by Habitat for Humanity, and added to the 1,700 homes that have been constructed through the program to provide affordable housing for those who need it most. Along with our trade contractor partners, we committed to building a home from the ground up over the course of 5 days. PCL acted as the GC and donated volunteer hours, equipment, and materials in partnership with our trade partners. Thank you to the PCL team who planned and executed the effort: Donald Grady, Kate Rupp, Mark Myrick, Cory Aspelieter, David Yates, Eric Nixon, Billy Matthesen, Jonathan Sheppeard, Nik Prucnal, April Heers, Kevin Littlejohn, and Dan Lennox. 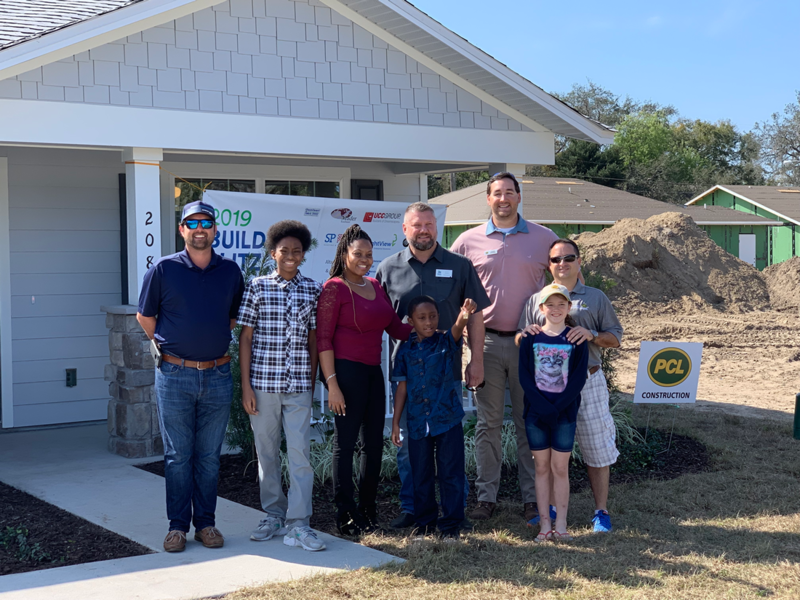 Thank you to our wonderful trade contractor partners who donated materials and services to build this new home: Acme Glass Orlando, Advanced Millwork, Bright Future Electric, Bright View, CES Mechanical, Environmental Painting Alternatives, HD Supply, International Flooring, JK2, KHSS, Mader Southeast, Mills & Nebraska, Morton Electric, P&A Roofing, Petersen Metals, The Plummer Painting Company, Rampart Security Systems, Randall Mechanical, Service Painting, Stowell Inc, and UCC Group. We could not have built this new home in only 5 days without the hard work of all our volunteers. Thanks again to everyone involved in making this philanthropic endeavor a success! In September 14, 2018 Plummer was listed in the Orlando Business Journal the Golden 100: Top Privately Held Companies. CEO, Steve Krout, with the winner, Fionia Martindill, & the prize “Money Tree”. 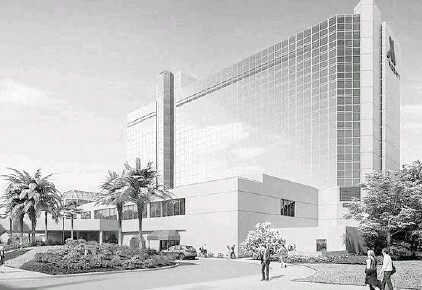 Marriott is gearing up to open its newest Orlando operation, a 290-room hotel renovation at 400 W. Livingston St., which was a Marriott and later a Sheraton when it closed. The hotel will have the Shade Bar & Grill, “Fresh Bites” room service and 16,000 square feet of meeting space. Livingston St., which was formerly a Marriott and later a Sheraton when it closed. “Introducing the redesigned Marriott Orlando Downtown Hotel,” the website says. The hotel will also have the Shade Bar & Grill and Marriott’s “Fresh Bites” room service, 16,000 square feet of meeting space and 11 naturally lit breakout rooms. Marriott International Inc. (NASDAQ: MAR), based in Bethesda, Md., already has two other hotels downtown: The Courtyard Orlando Downtown, at 730 N Magnolia Ave., and a newer Residence Inn at 680 N. Orange Ave.
A third hotel in downtown Orlando, the Grand Bohemian Autograph Collection, is also a Marriott brand, about a mile away. And yet another Marriott brand, AC Hotels, is planned at the Church Street Plaza highrise under construction at the corner of West South Street and South Garland Avenue. A subsidiary of New Yorkbased United Capital Corp. bought the hotel in an auction in 2015 for $12.625 million and planned the $20 million renovation. It was being renovated by scandal-plagued businessman Nikesh A. Patel, when Patel was arrested on charges of loan fraud in August 2014. Steve Kronick of United Capital said the new owners are hopeful that entire area around the hotel will be coming back, especially with the plans for Creative Village and University of Central Florida’s downtown campus — although they are aware those projects have hit delays. United Capital says it owns properties with more than 2,000 hotel rooms in Connecticut, Florida, Georgia, New Hampshire, New Jersey and New York State. In October 27, 2017 Plummer was listed in the Orlando Business Journal-T he List of the Largest Specialty Contractors. In September 22, 2017 Plummer was listed in the Orlando Business Journal the Golden 100: Top Privately Held Companies. In September 15, 2017 Plummer was listed in the Orlando Business Journal the Florida Fast 100 as the fast growing company and the third oldest company. 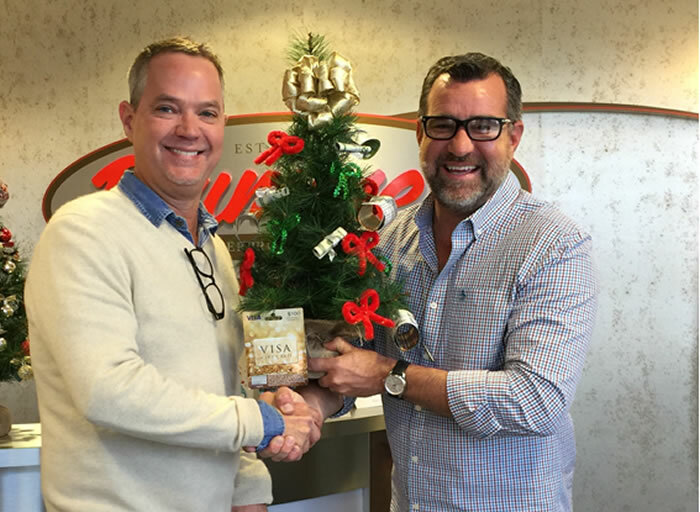 CEO, Steve Krout, with the winner, Al Severino, & the prize “Money Tree”. 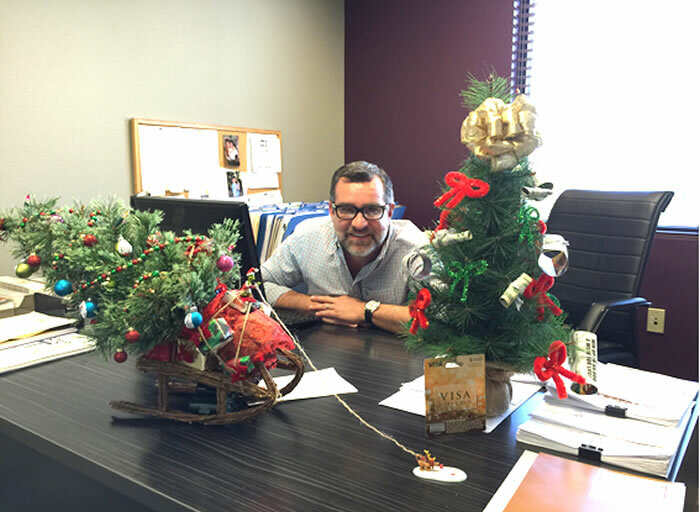 Al Severino & his winning tree, The Grinch that Stole Christmas.